If you want to dress as one of the characters from Star Wars, then why not as one of the newcomers. The ladies can now wear the Poe Dameron Finn Women Beige Jacket as part of their Finn costume. This can work for couples as well as individuals. To create this Star Wars Finn Beige Leather Jacket For Women, real leather is used. There are detailing on the arms and on the front to give you the actual look of the Star Wars character. 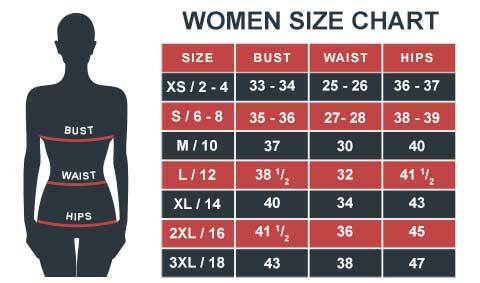 There are two large waist pockets and one chest pocket. The simple cut of this women's version Poe Dameron Costume Jacket will present you a stylish look to display. 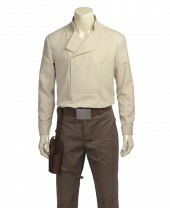 Explore this stylish Star Wars costume guide and become the famous character adored by everyone. It is the most detailed guide. No need to search for items online. You can find all the essential items on a single platform. Sufficiently simple to modify the style! It is tighter from the chest, yet this will be an impressive costume. Anxiously waiting to use it! It was the gift for a Star Wars fan at her surprise birthday party. Although I was here to find Jyn Erso jacket, came across with it, made up my mind and ordered from the site. I would say helpful customer services department that delivered the product before the day.